With Konica Minolta, you’ll have innovative MFP solutions that give shape to ideas. – qualities that make Konica Minolta today’s first choice in office productivity. power to meet changing document demands. For self-service central reproduction departments (CRDs) and back-office operations, these highspeed bizhub print/copy/scan solutions are unsurpassed. Flexible solutions for every business need. With print/copy output speeds of 65 ppm, 55 ppm, 45 ppm, 36 ppm, 30 ppm, 28 ppm and 22 ppm, midvolume bizhub MFPs give you powerful, integrated solutions to meet wideranging business needs – an essential resource for workgroups, branch offices and small businesses with expanding ambitions. Right-size scalability means you can choose the speed, productivity and options you need – no compromise, no underutilized capacity. Retire legacy laser printers and fax machines. Today’s networked workflow demands more – increased efficiency, wide-ranging flexibility and reduced cost, plus greater accuracy and accountability. With network connectivity, high-resolution imaging and expandable paper capacity, these light-volume Konica Minolta color and B&W solutions are a perfect fit for mixed MFP and desktop environments. Nobody does it better. 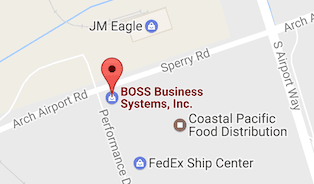 With innovative technologies and plug-and-play software solutions, bizhub Office MFPs drive business goals. 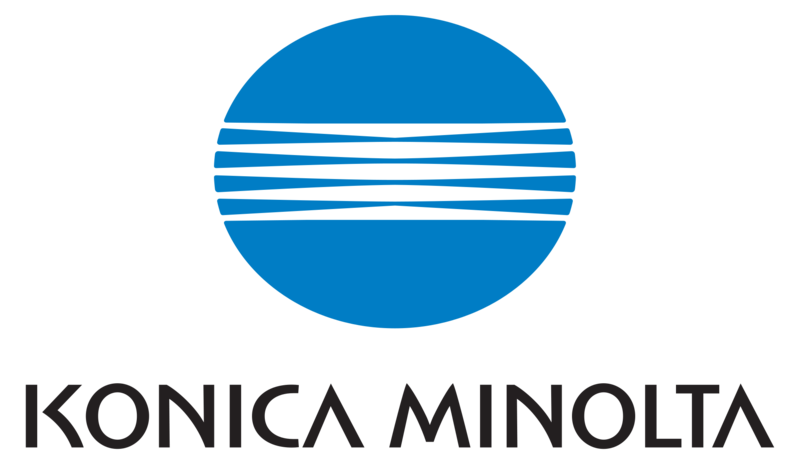 Recognized by Buyers Laboratory LLC (BLI) for an unprecedented four consecutive years as the winner of the “A3 MFP Line of the Year” award and by Brand Keys for eight straight years as the #1 Brand for Customer Loyalty in the MFP Office Copier Market, Konica Minolta Business Solutions is a proven leader. improving productivity, managing and recovering costs? It starts with bizhub technology, today’s benchmark in fast, cost-efficient digital document delivery. Then we add cool new features, functions and solutions to speed your workflow and set you free – touchscreen control, effortless mobility and solutions at your control panel. For MFPs that work the way you do, bizhub performance is unsurpassed.